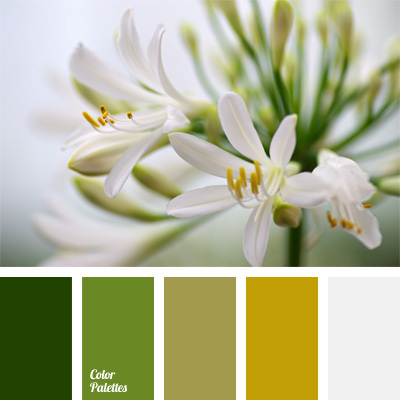 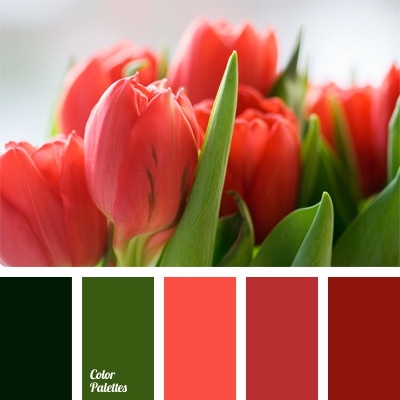 color combinations, color matching, color scheme for interior design, combination of colors for interior decoration, combination of colors into interior, red and green, Red Color Palettes, scarlet, shades of red. 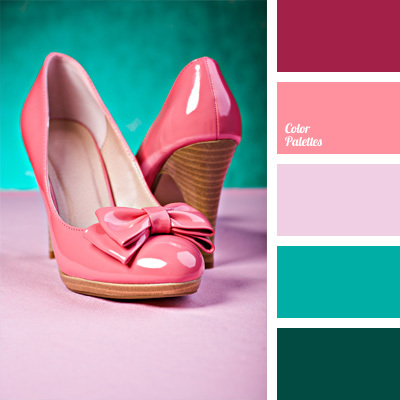 blue-green color, color matching, color scheme for interior design, combination of colors for interior decoration, dark pink, emerald, pale pink, pastel pink, purple, shades of pink, shades of turquoise, turquoise, turquoise and pink. 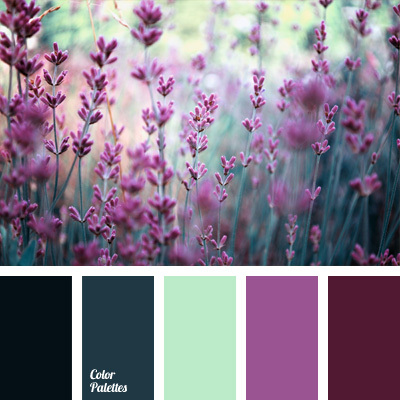 blue-green, color matching, color of fields of lavender, dull cornflower blue, eggplant pink color, lavender, pale cornflower blue, purple, purple eggplant. 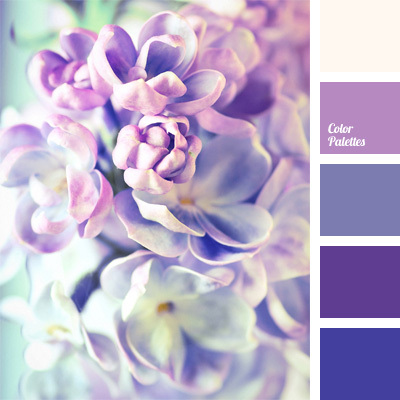 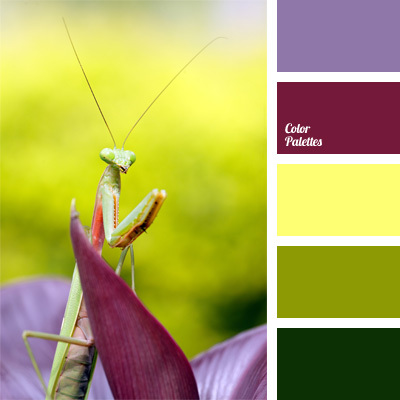 color matching, color of lilacs, cool colors, cool shades, cool shades violet, dark-blue, lilac, monochrome color palette of lilac, pink and magenta, pink and purple, purple color, purple monochrome color palette, shades of purple, violet-blue color. 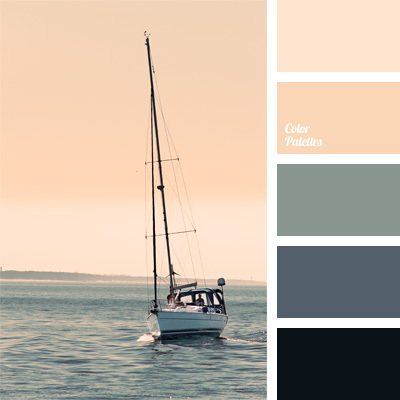 color combination for interior decoration, color matching, color of the sunset, color scheme for interior design, gray and pink, grayscale, pale pink, palette for wedding decor, pastel pink color, soft pastel color, tender pink. 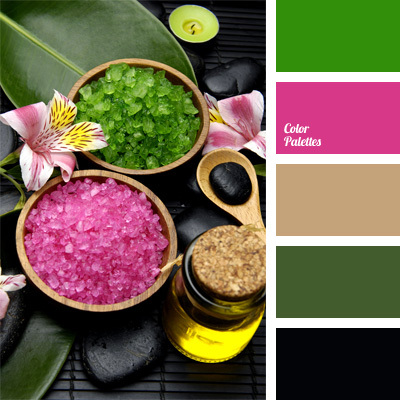 black, color combination for interior decoration, color matching, color of fuchsia, color of the stones for spa, color scheme for interior design, emerald, jade color, sea salt paint color, shades of green.